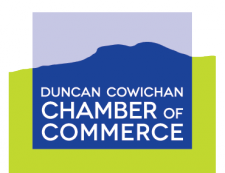 Chances Cowichan is located in Duncan at the heart of beautiful Cowichan Valley. There is a large parking lot that can accommodate almost 200 cars, including tour buses and large motor homes. Our gaming mix is comprised of 155 slot machines, a large bingo hall, pull tab machines, self-serve lottery kiosk and lottery products. Take a break at Players Concession & Bar where there are many daily specials and great daily features. One stop for all day fun!